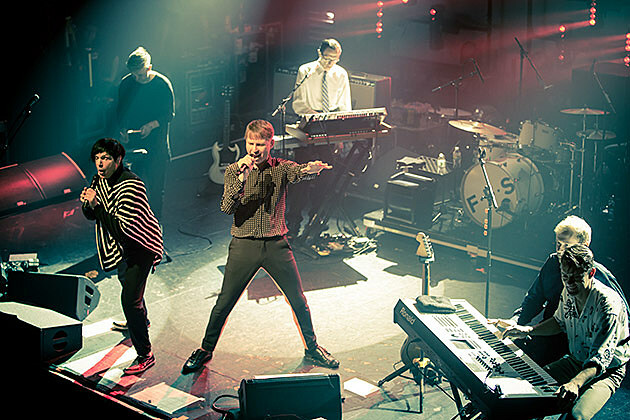 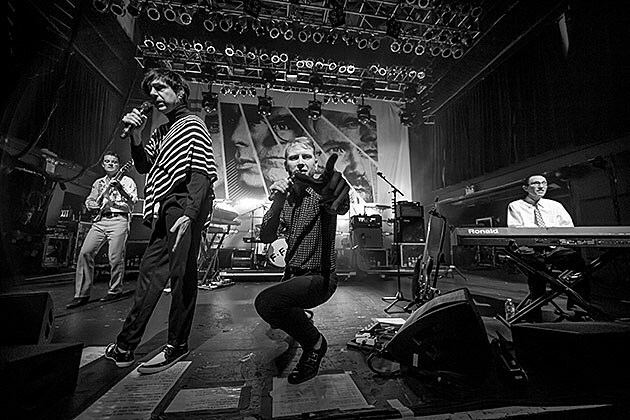 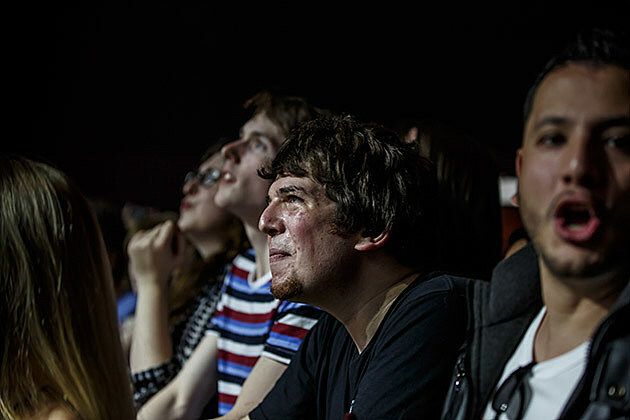 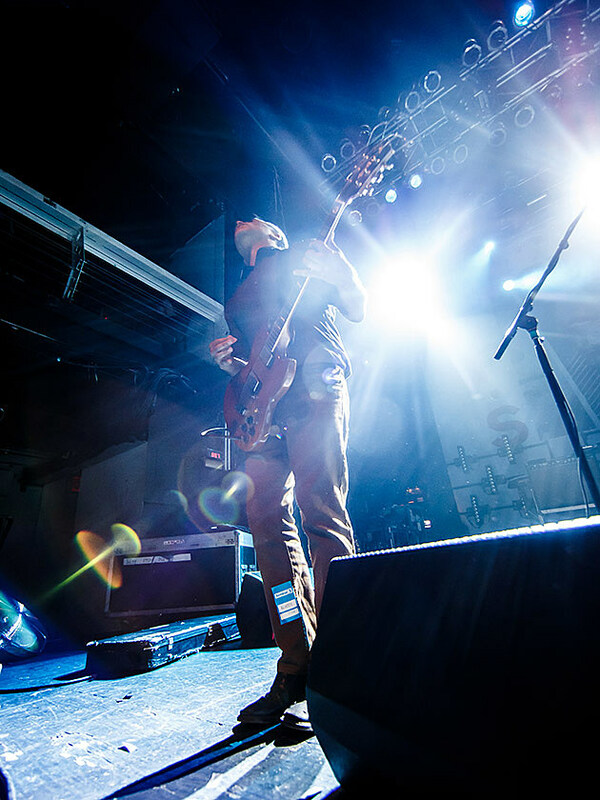 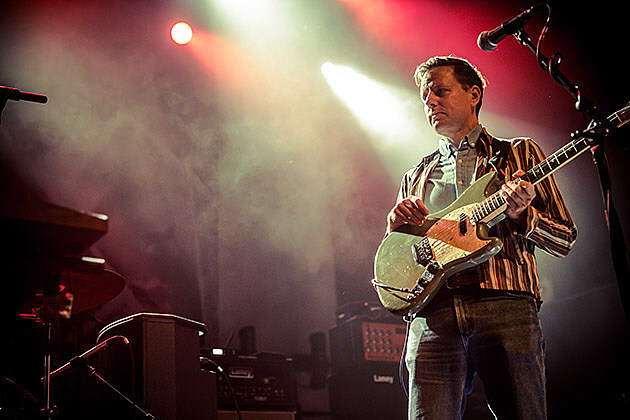 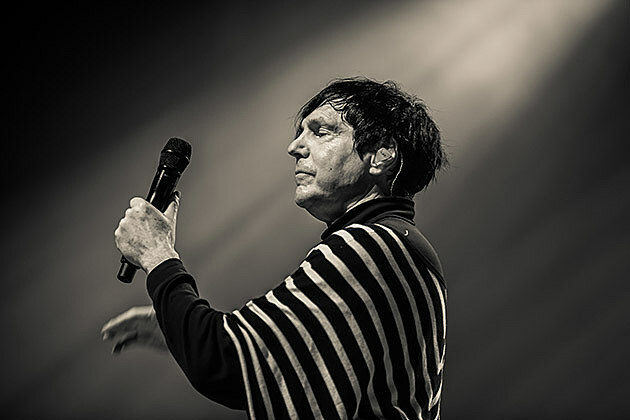 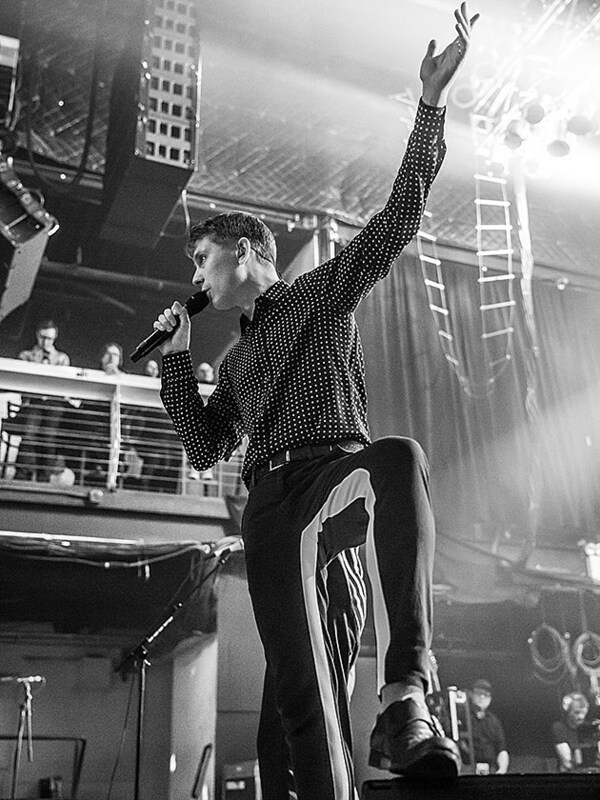 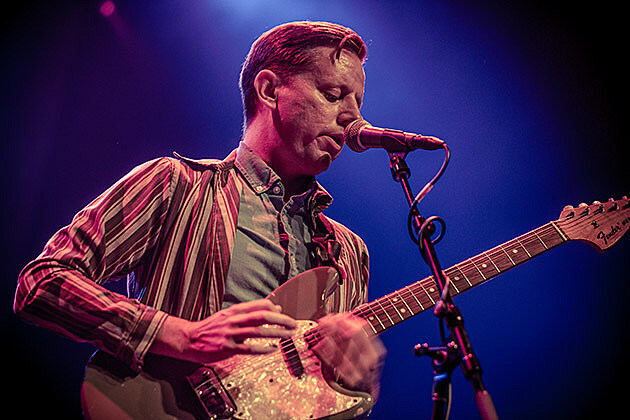 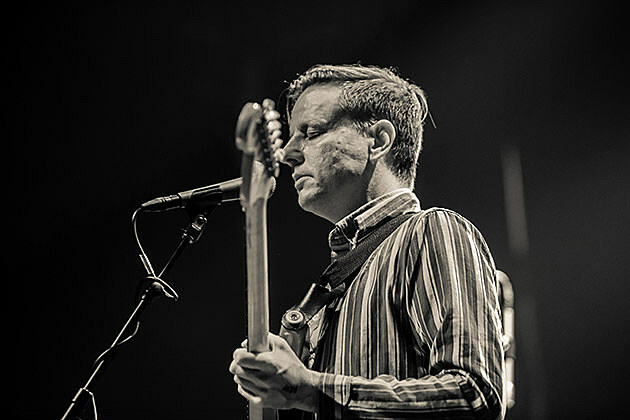 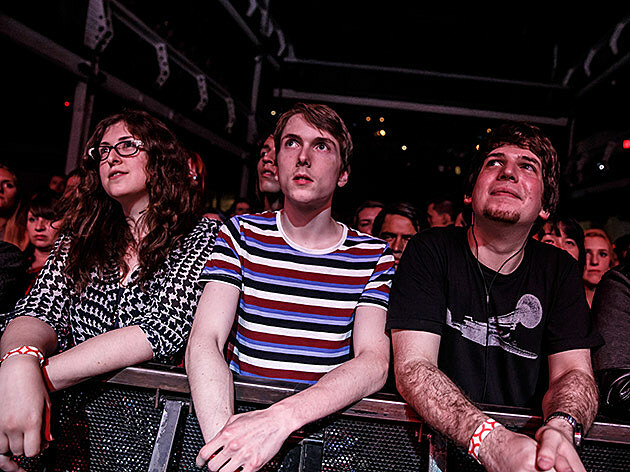 “There are not two bands on stage tonight,” proclaimed Alex Kapranos to the Terminal 5 crowd on Tuesday night (10/6). 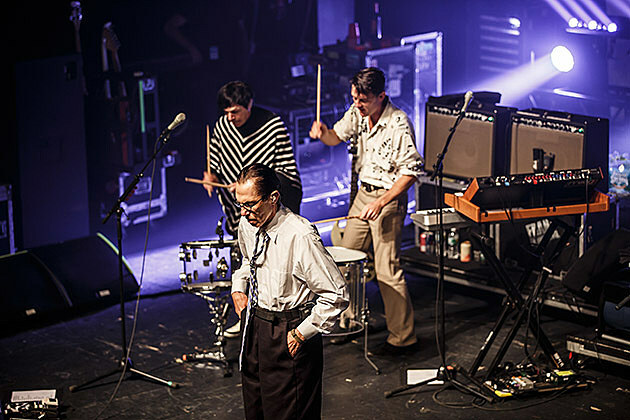 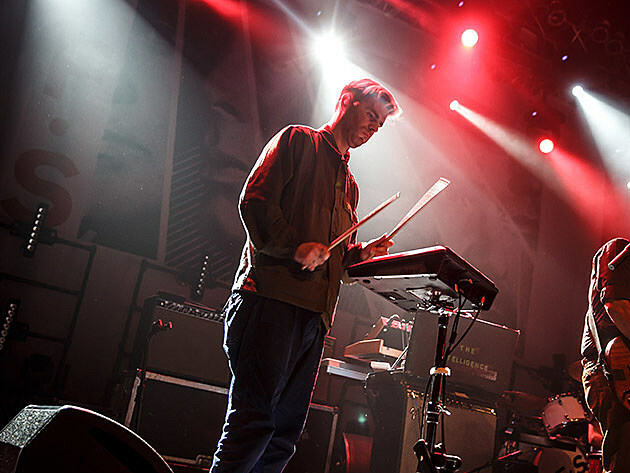 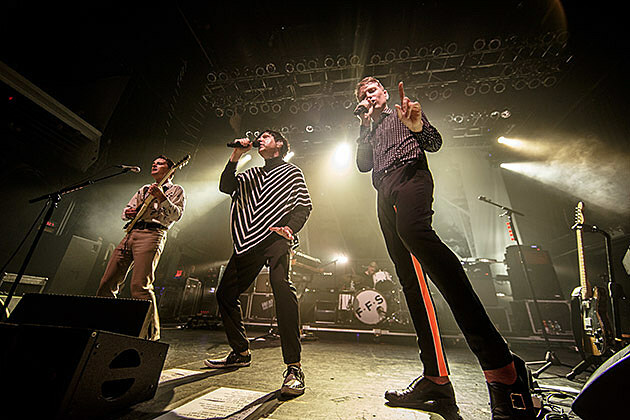 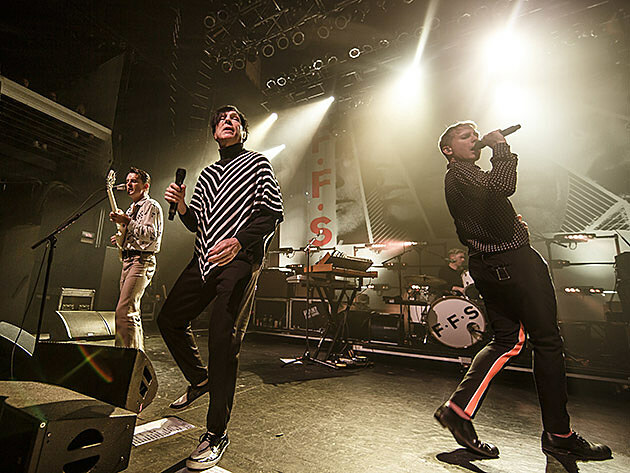 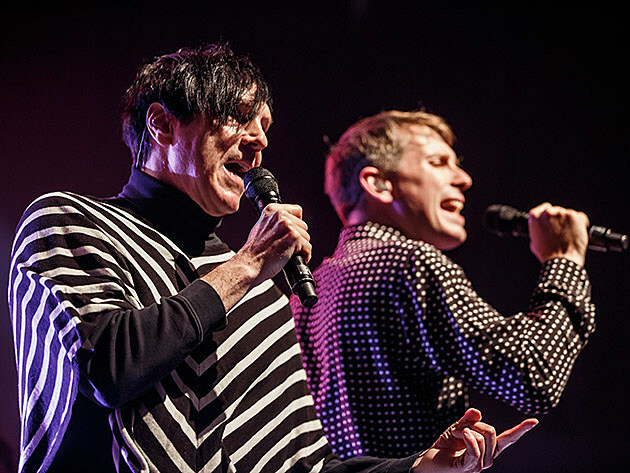 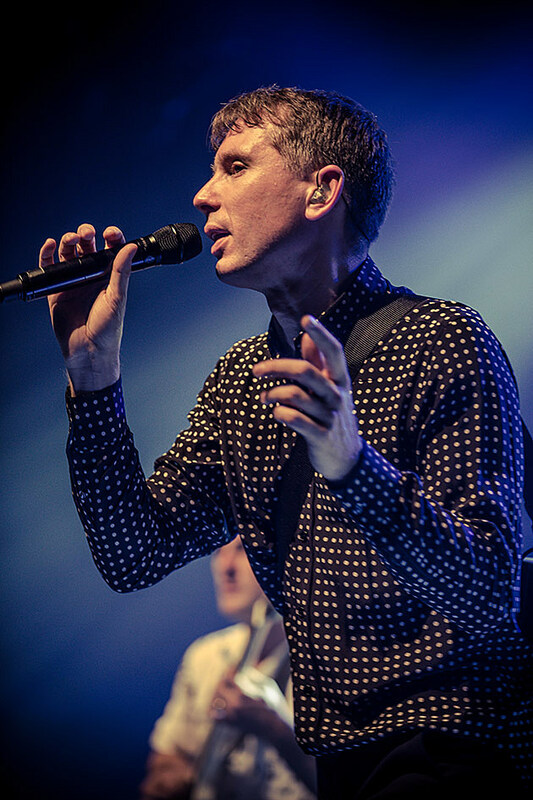 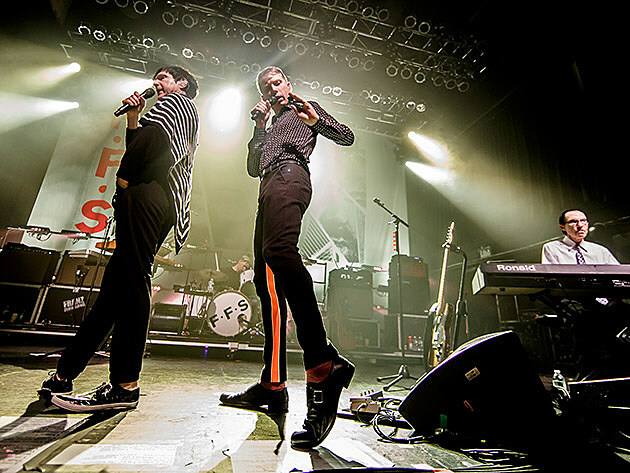 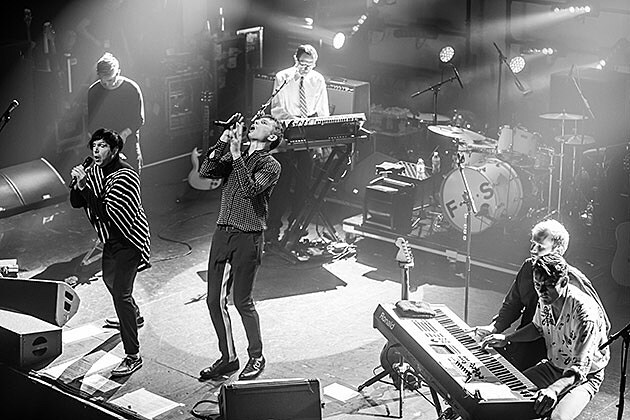 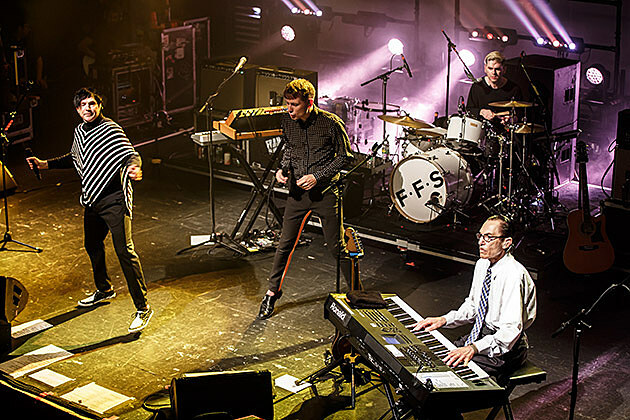 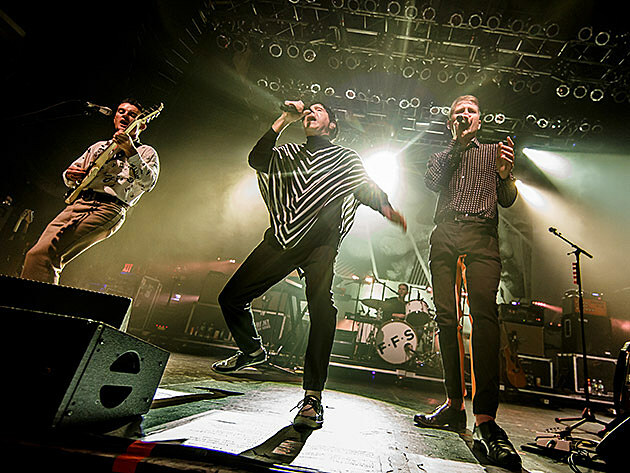 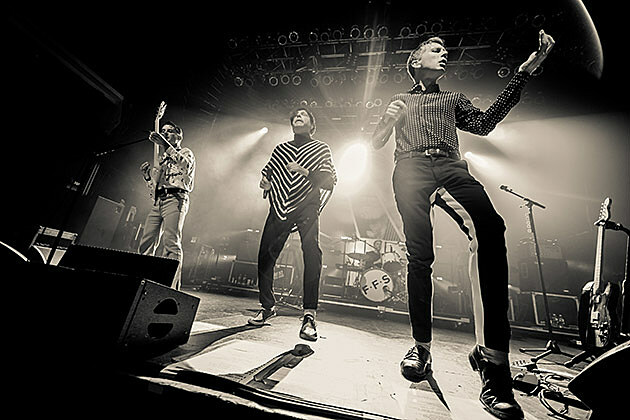 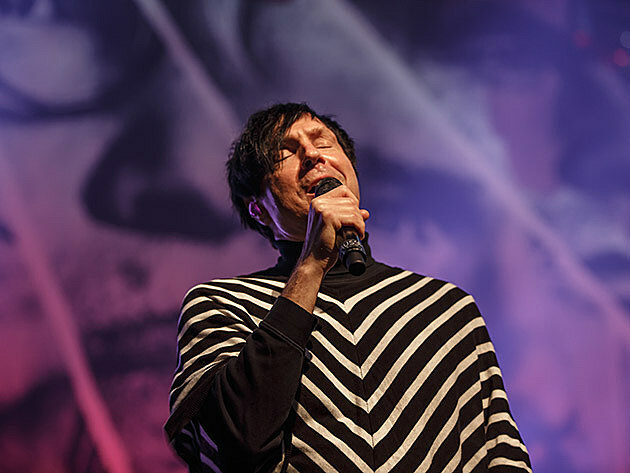 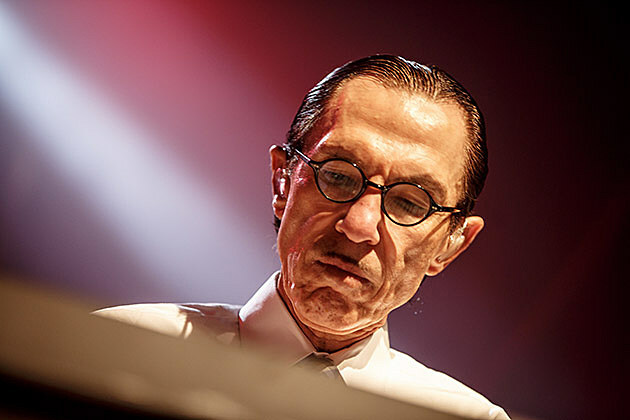 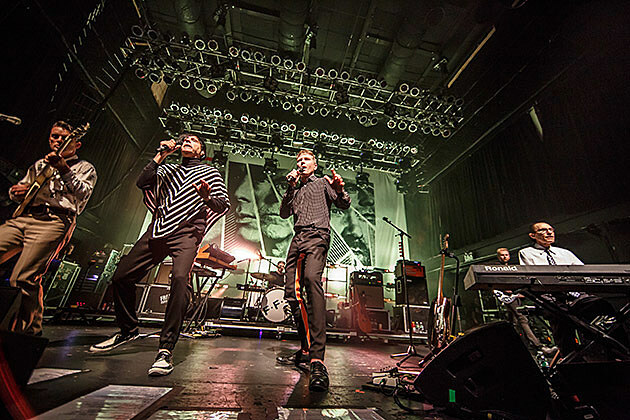 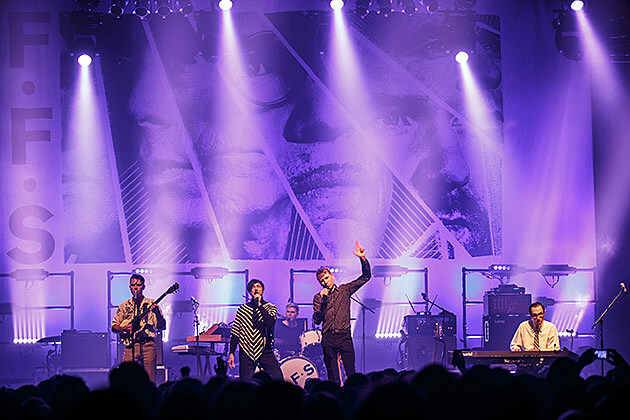 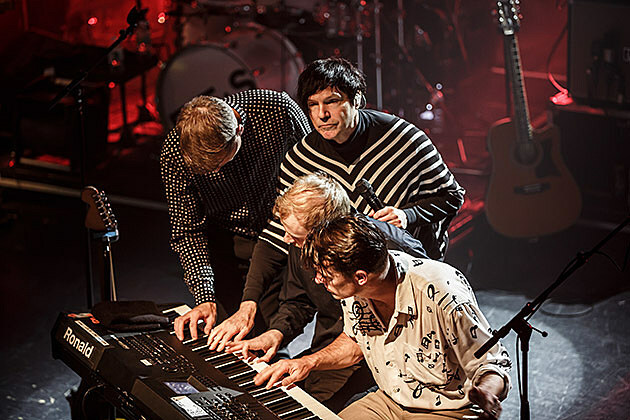 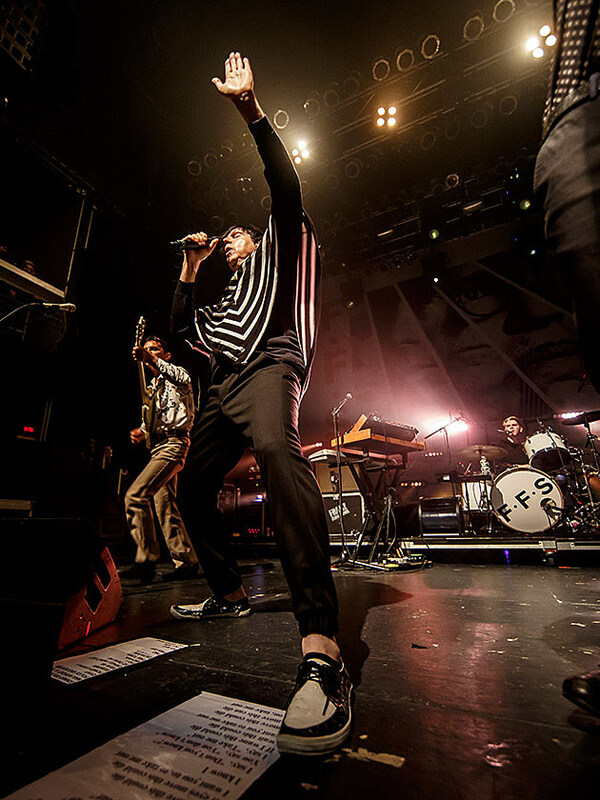 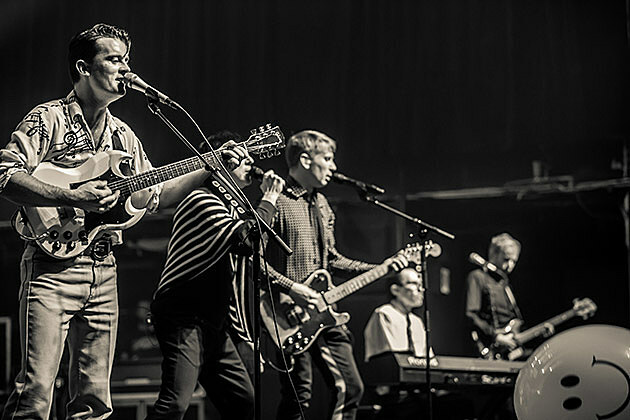 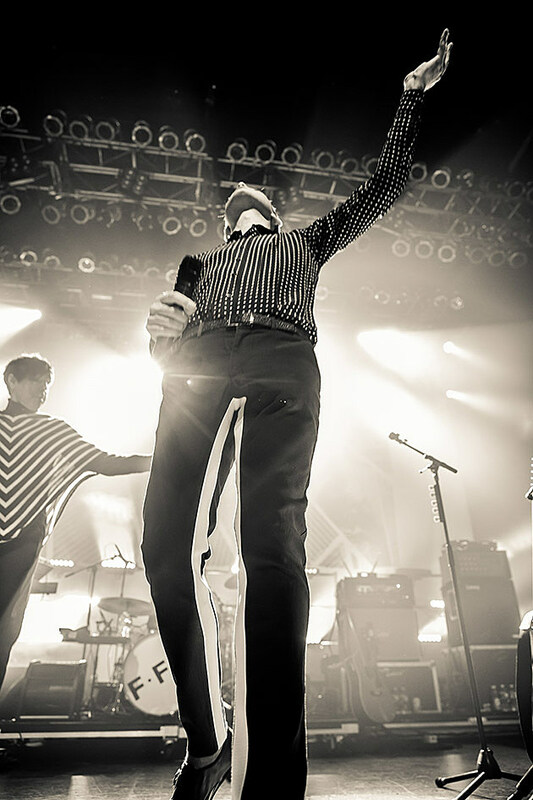 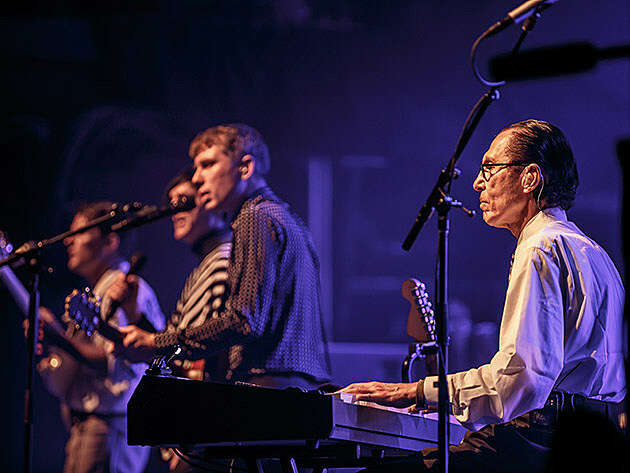 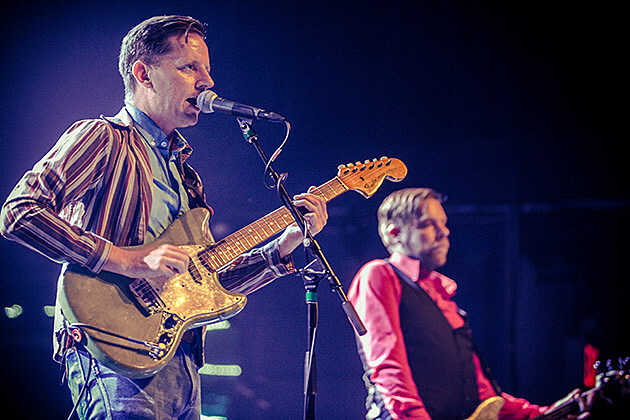 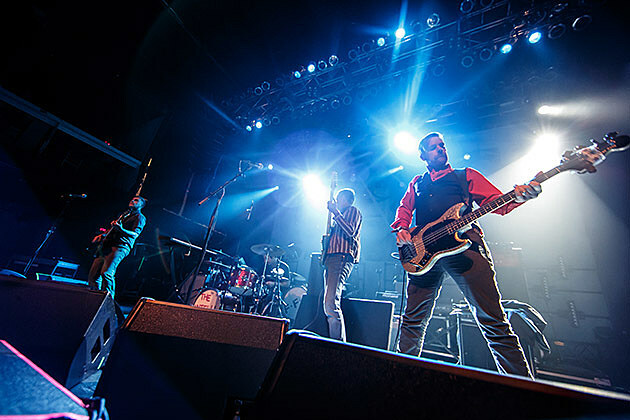 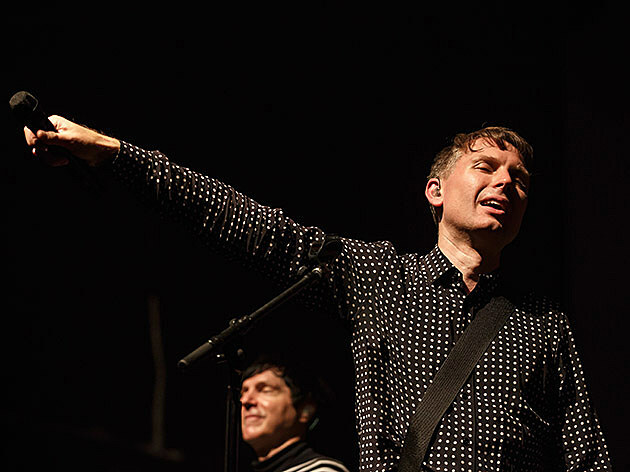 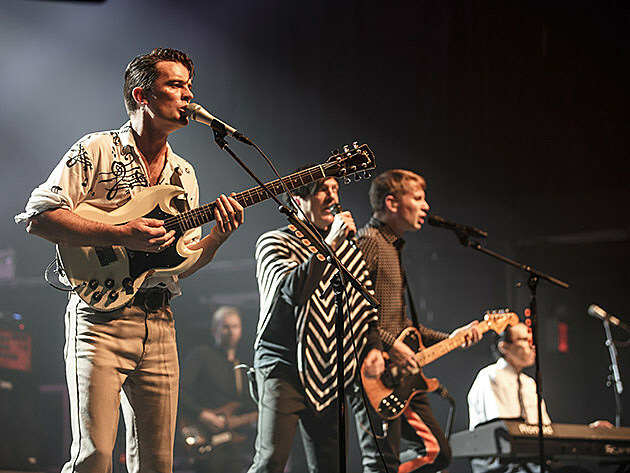 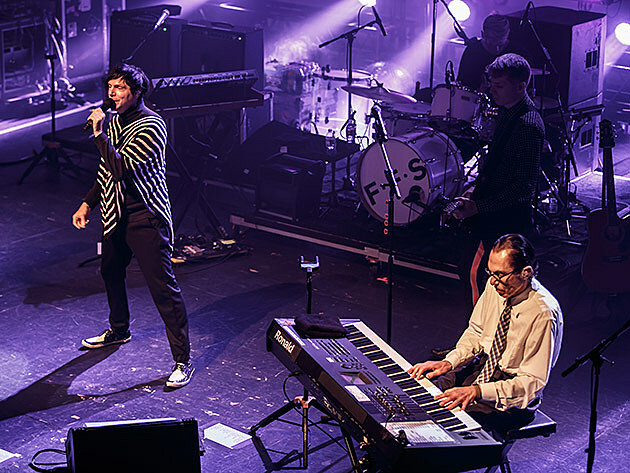 “There is only FFS!” The collaborative effort between Franz Ferdinand and Sparks has been paying off all year, first with their excellent self-titled debut album and then this tour which provided this writer with the most fun T5 show he’s ever seen. 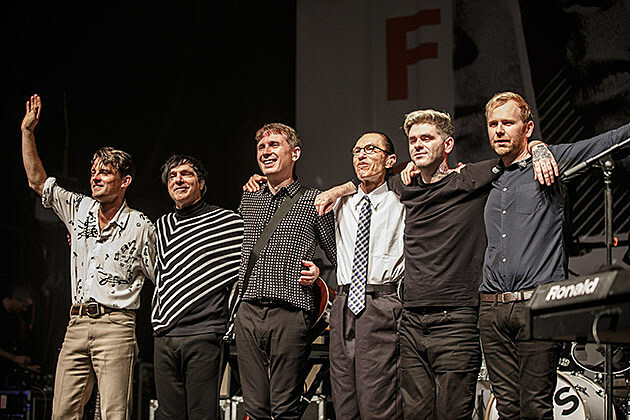 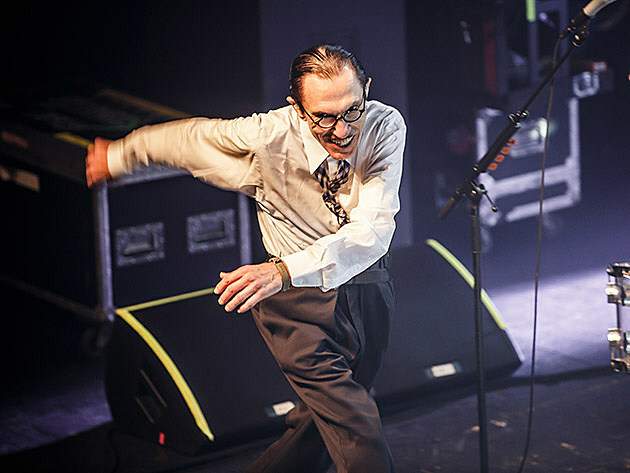 It was also apparent that both groups, together as FFS, were having a total blast, with Franz Ferdinand getting to back up Russell and Ron Mael on Sparks singles and vice-versa in addition the FFS songs. 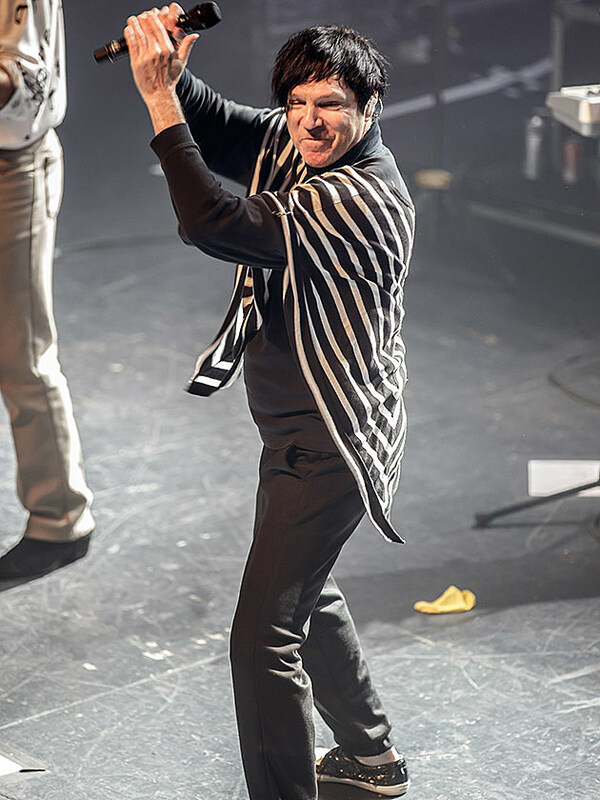 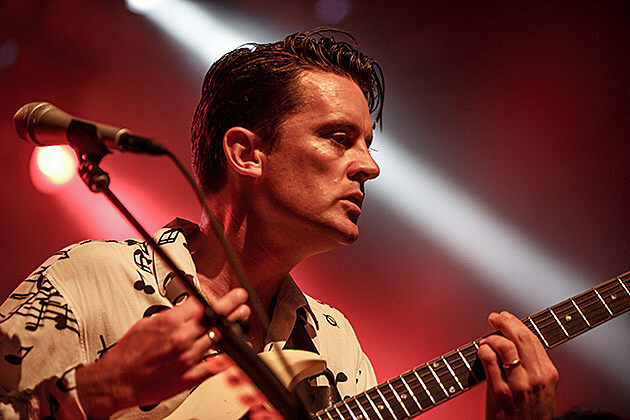 This tour also really allows FF’s Nick McCarthy to be a Nile Rodgers disco riff machine , something he is very very good at. 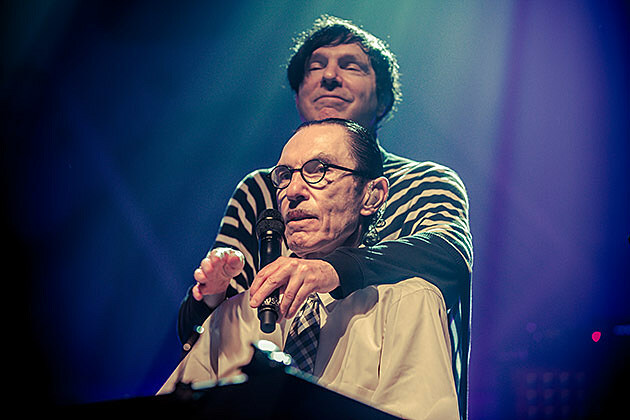 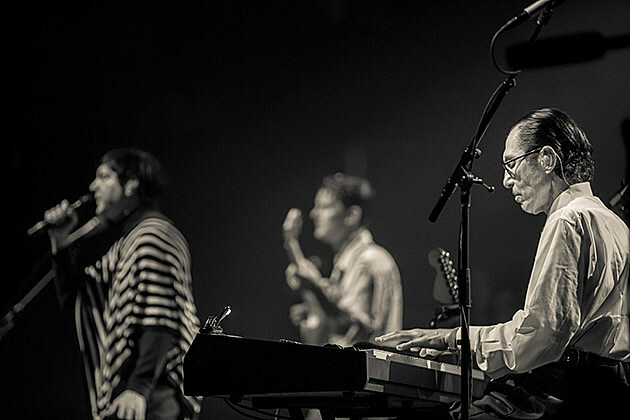 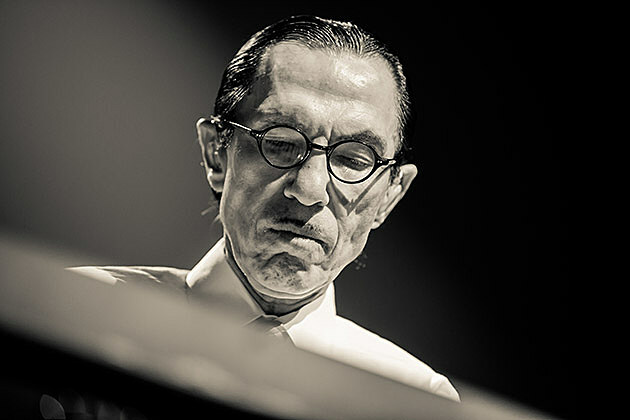 The apex of the night comes with the double shot of Sparks’ synthpop singalong “The Number One Song in Heaven” that then leads to a breakdown where everyone is playing drums — except stoic-faced Ron Mael who gets up from his keyboard to dance and send the crowd in hysterics — and then leading right into Franz Ferdinand’s “Michael.” Before the applause dies down, they launch into “This Town Ain’t Big Enough for the Both of Us” which just sounds great with the full band and Russell Mael’s falsetto remains in astonishingly fine form. 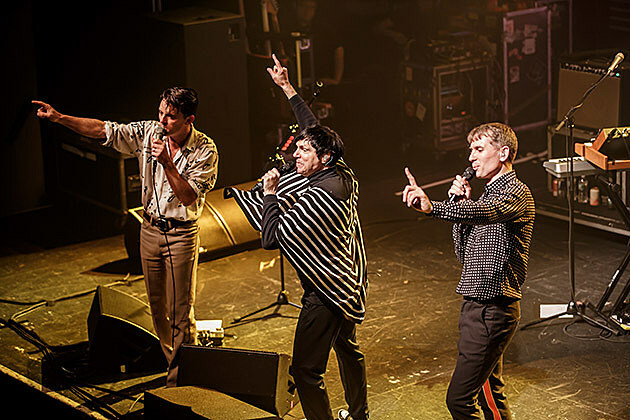 We got the entire FFS album, plus three songs each from Franz Ferdinand (“Take Me Out” and “Do You Want To?” being the others) and Sparks (“When Do I Get to Sing ‘My Way'” during the encore). 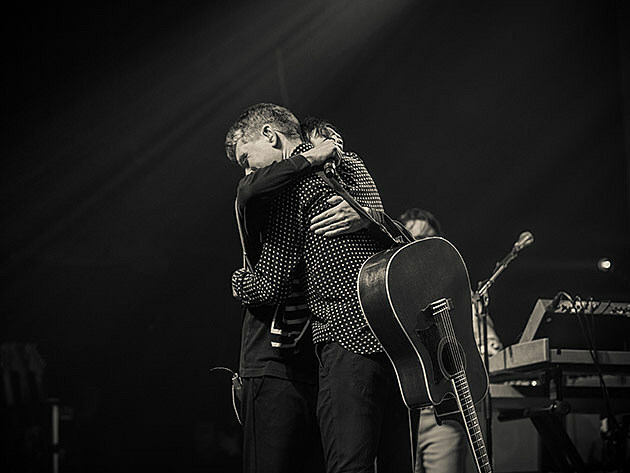 The night concluded with their meta-epic “Collaborations Don’t Work” which was really the only way to go out and probably the show’s other big highlight. 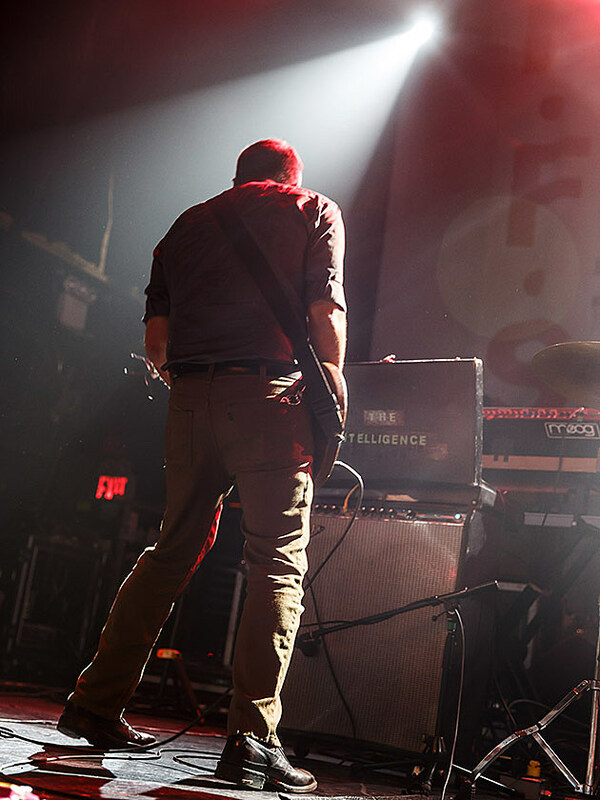 (FFS’ “Piss Off” was pretty killer, too.) 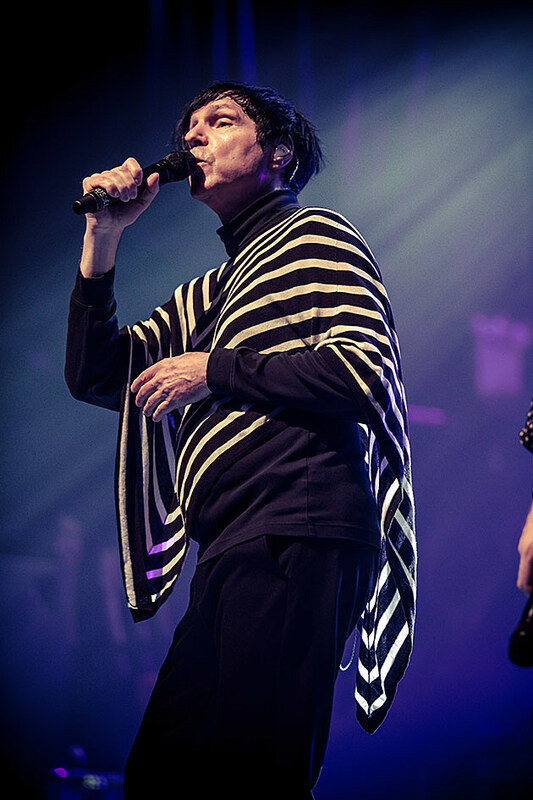 But there were no low points, apart from it being over too soon. 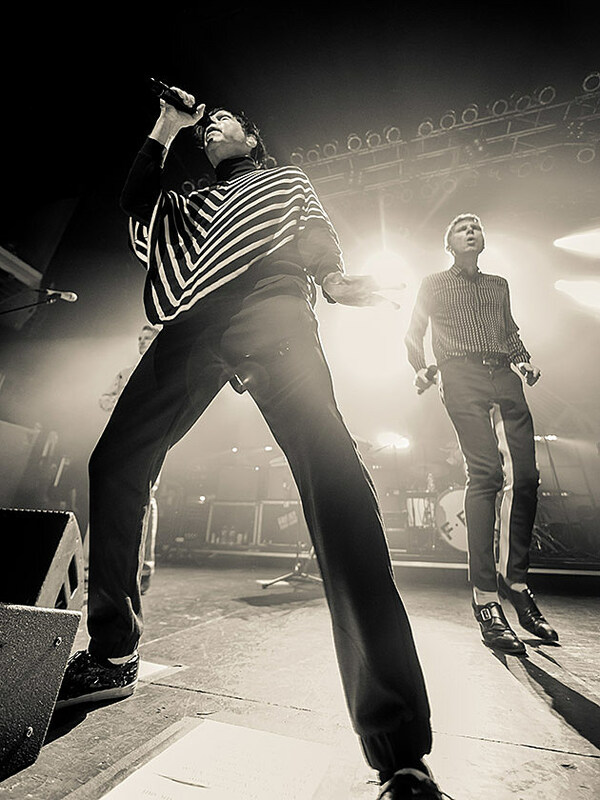 If you have a chance to see one of the remaining dates on this tour, listed below, you should 100% go. 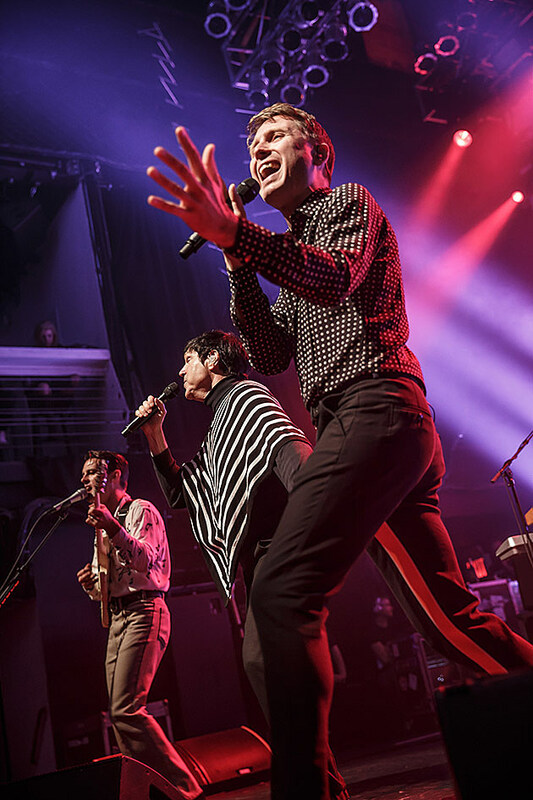 They play Chicago on Thursday (and another set of pics from the NYC show are at BV Chicago). 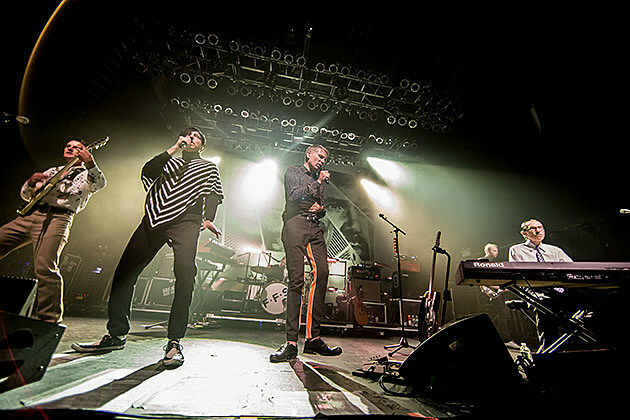 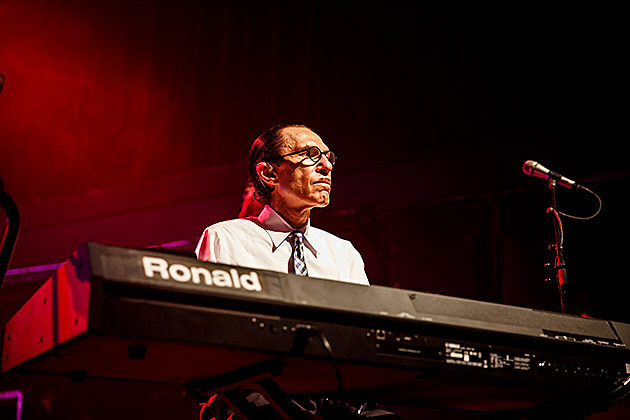 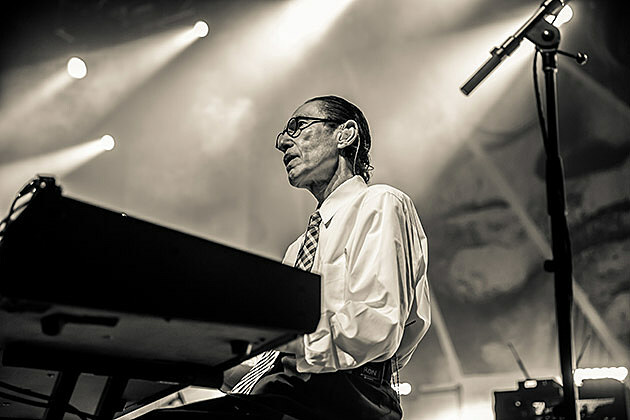 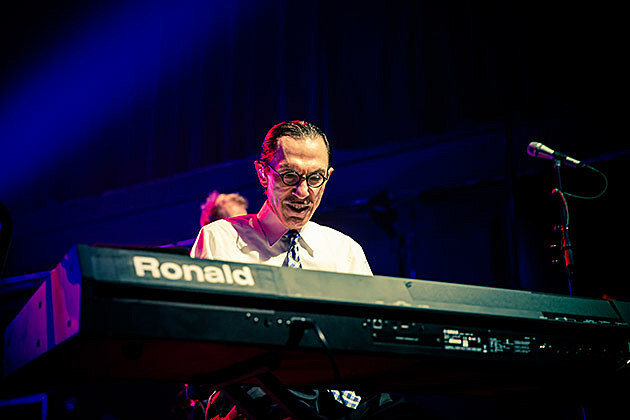 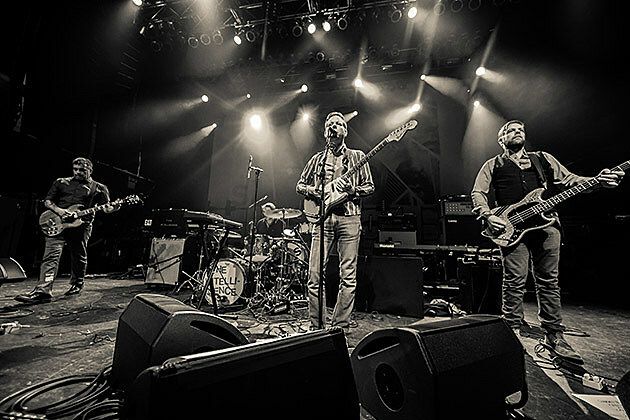 Their 10/9 Minneapolis show will stream live on Yahoo at 11 PM EDT. 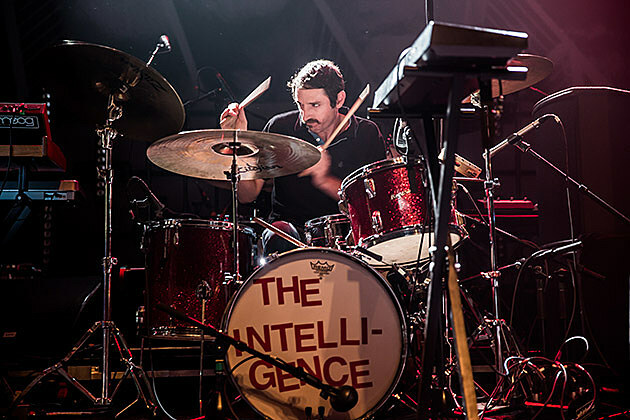 The Intelligence were fitting openers at least on an, uh, intellectual level, as both bands have a firm grasp of satire and tongue-in-cheek lyricism. 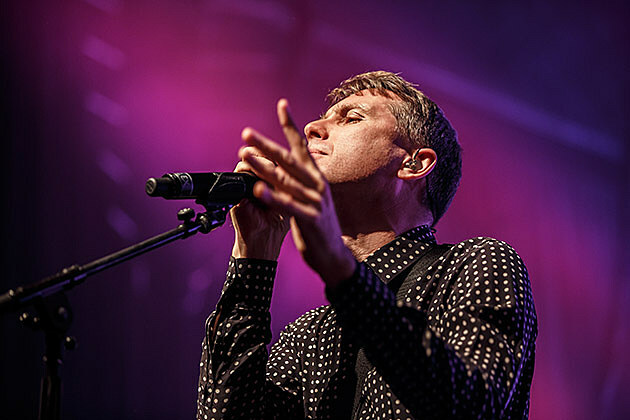 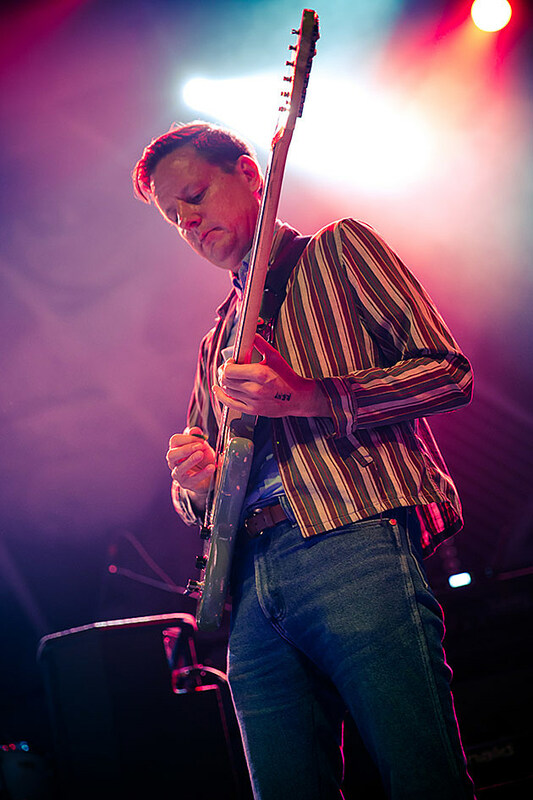 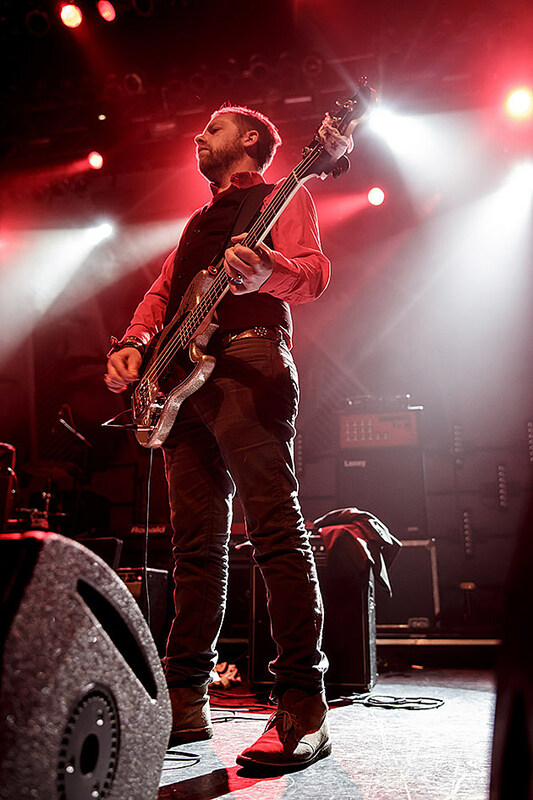 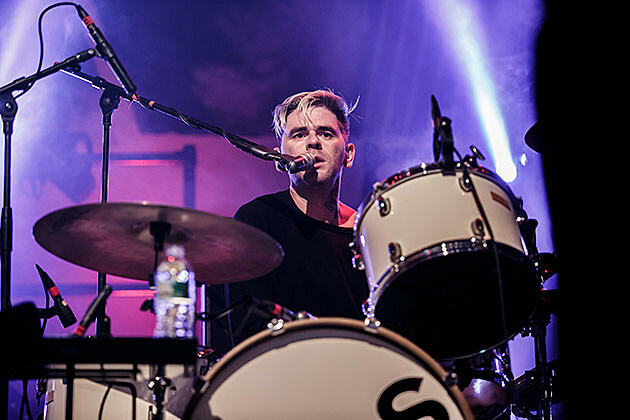 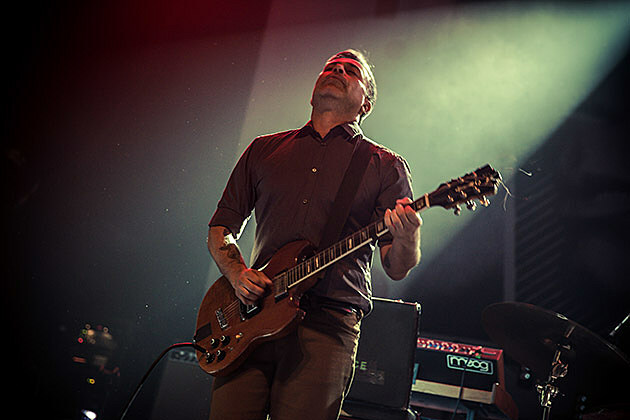 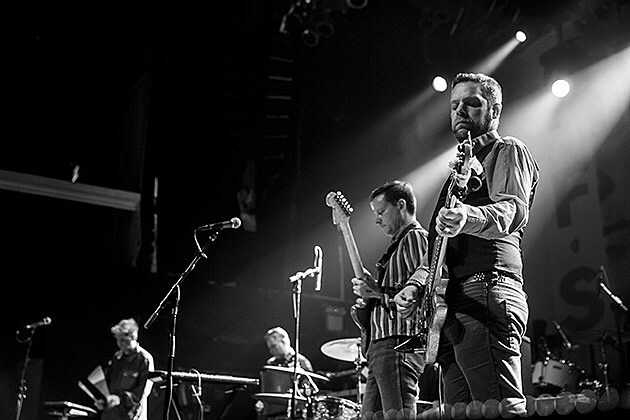 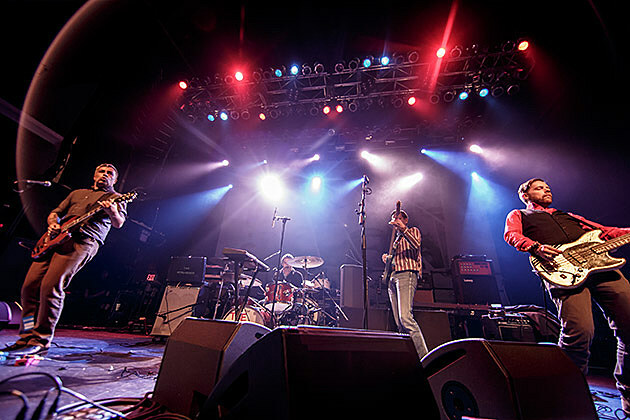 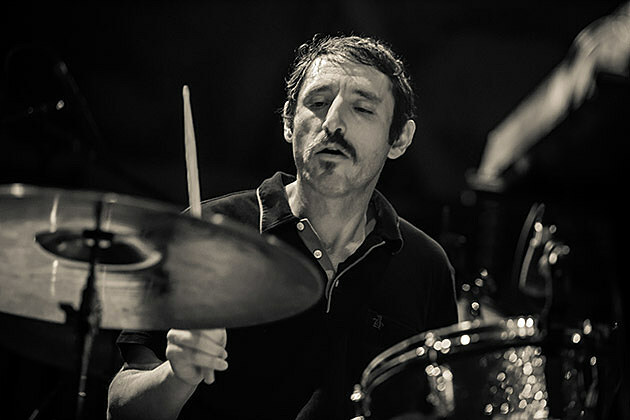 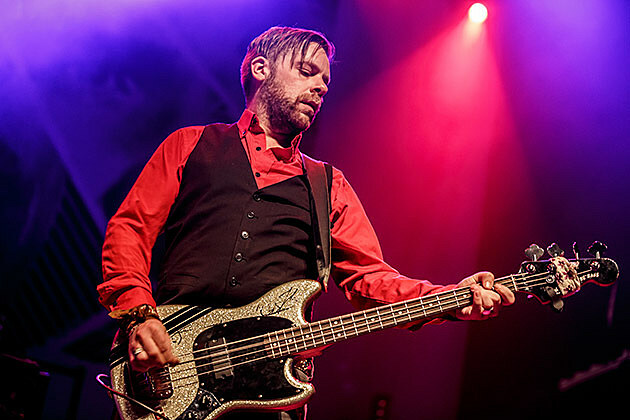 The band banged out a short, sharp set of their mutant garage, opening with the darkly comic “Cleaning Lady” (from new album Vintage Future) with help from Franz Ferdinand’s Paul Thompson on syn-drums. 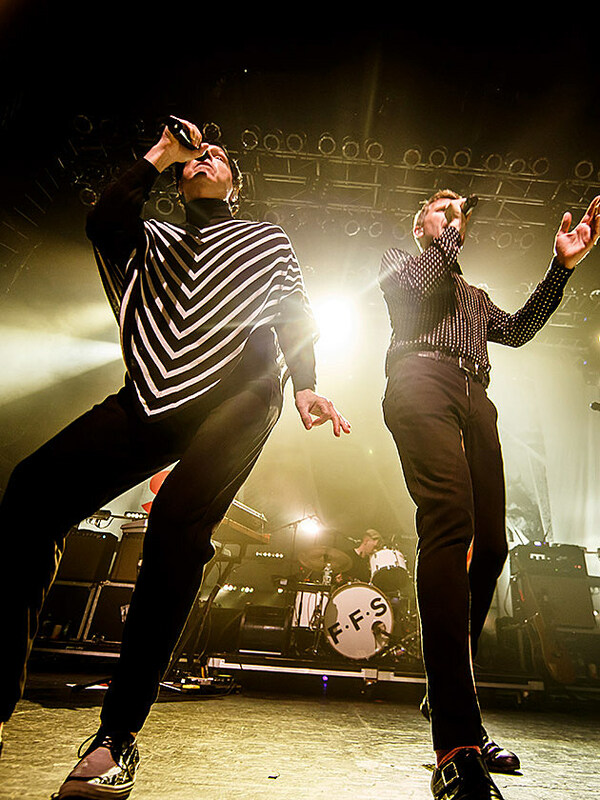 Pictures from their set, plus more of FFS, below.